We all have them. The good and the bad. 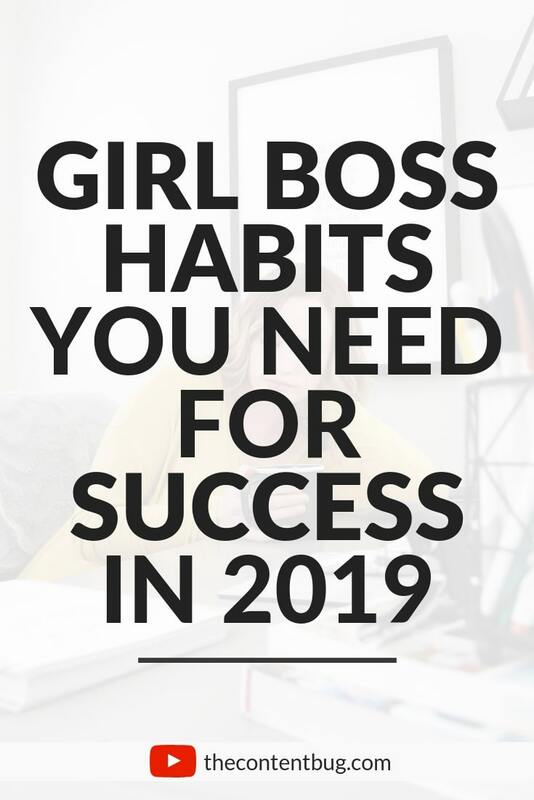 But today, I want to talk to you about some girl boss habits that you can start in 2019. When I first started my blog, I had some really bad habits. I would roll out of bed and get to work in my PJs. I spent way too much time during the day on my phone instead of working. And there are so many others that I could tell you. But I want to focus on the good habits that you can form. 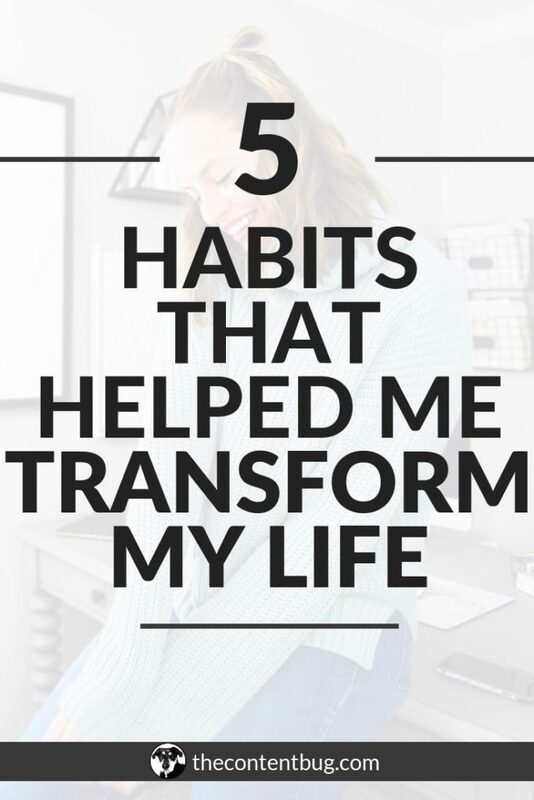 Because implementing better habits into my daily routine was a GAME CHANGER when it came to growing my blog! 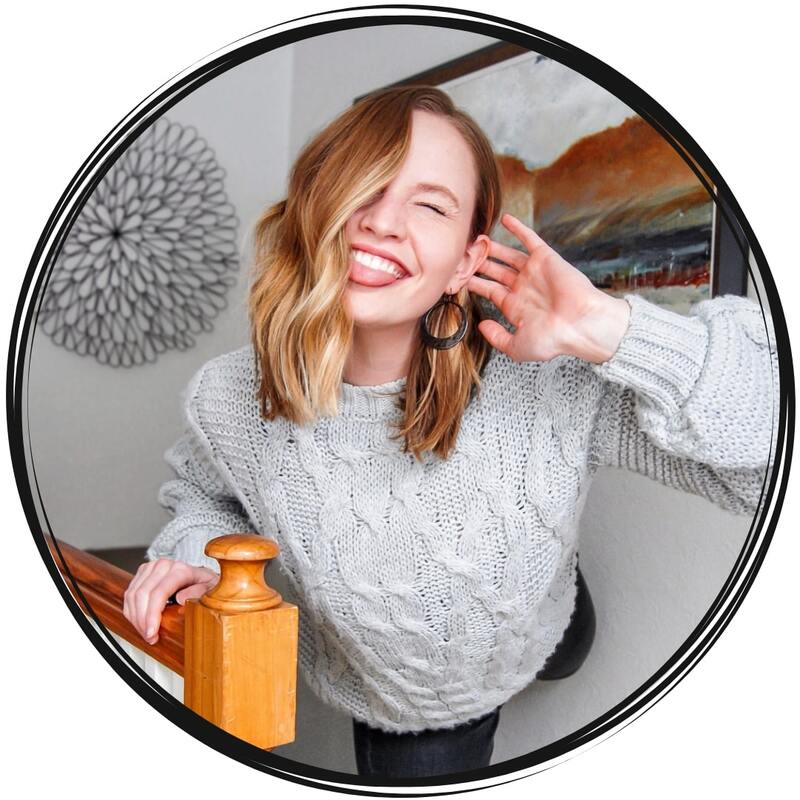 There are so many habits I could recommend to you guys when it comes to being more productive, growing your blog, and really loving yourself. But I think the ones I talked about in the video are a great starting point to put you on the path to success. What girl boss habits do you already have? And what ones do you want to work on this year? There are so many factors that go into growing your blog. Sure, it has a lot to do with your work ethic. With your vision. 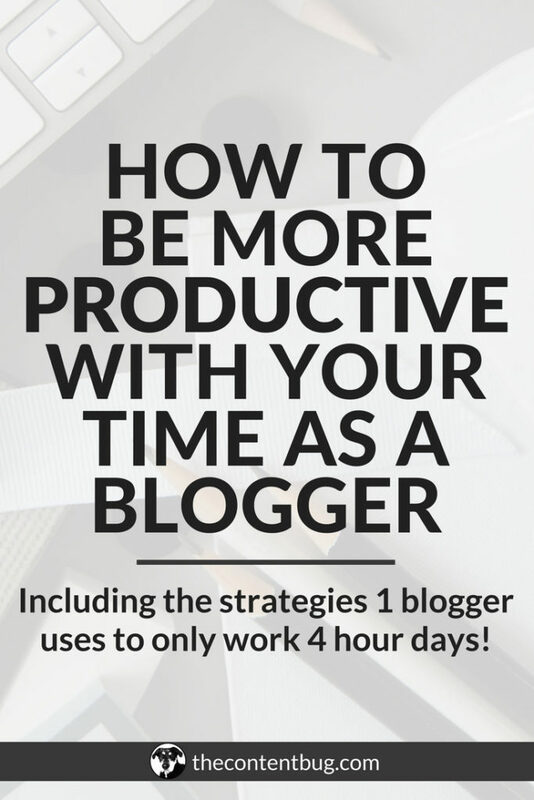 And with your time spent on not just maintaining your blog but working on bigger and better things. But it really comes down to you! You are the brains behind the operation. And if you aren’t operating at full capacity, then neither is your blog. So can I tell you a little secret? One of the things that really helped me to level up my blog was learning productivity and goal setting skills. 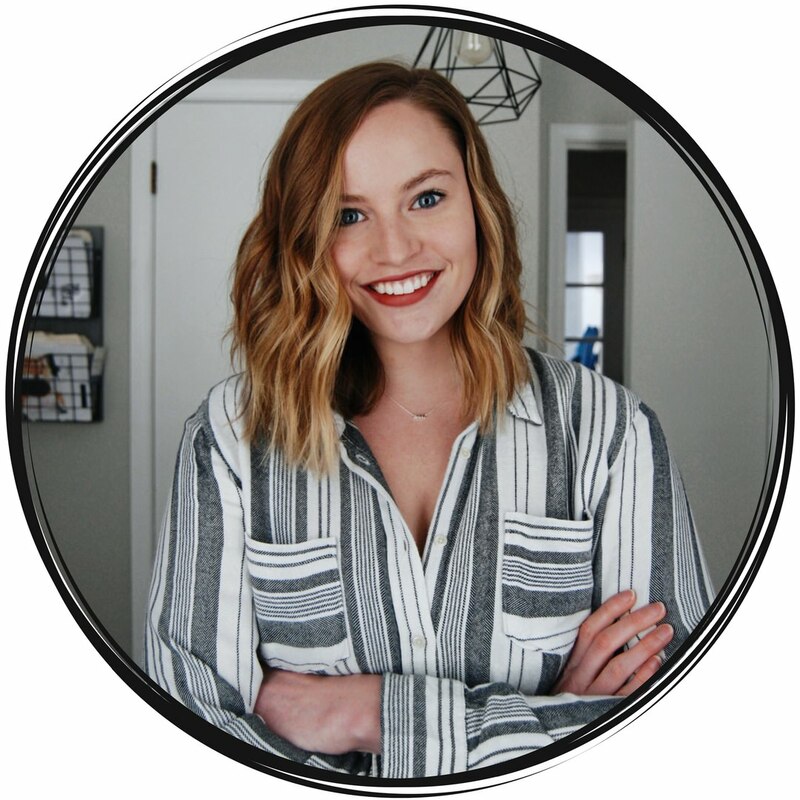 When I first started my blog, I was so overwhelmed with everything I had to do. But that’s because I didn’t have a set plan to follow! I changed my work ethic. Created goals to go after. A plan to achieve them. And within 3 months, my blog skyrocketed! My ebook, The Blog Hustler, is a complete guide to growing your blog in 90 days or less. 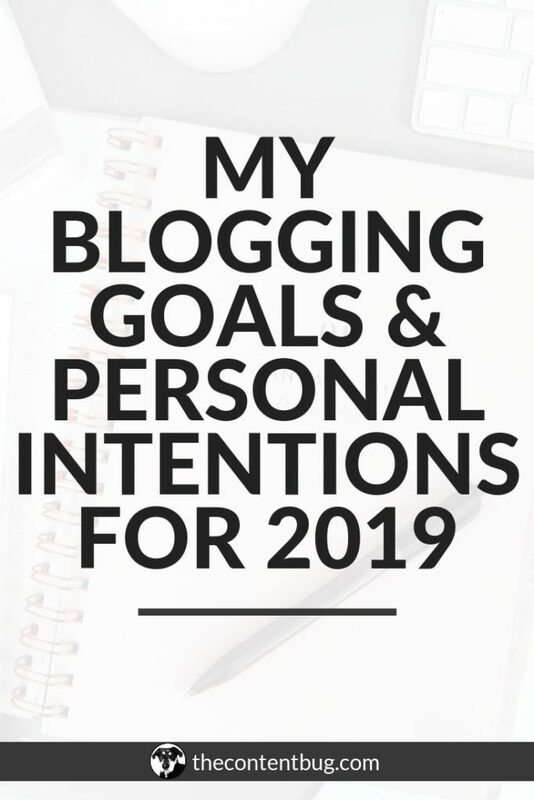 It includes SEO, social media, Pinterest, email, and general blogging strategies that you need to make this year a success. 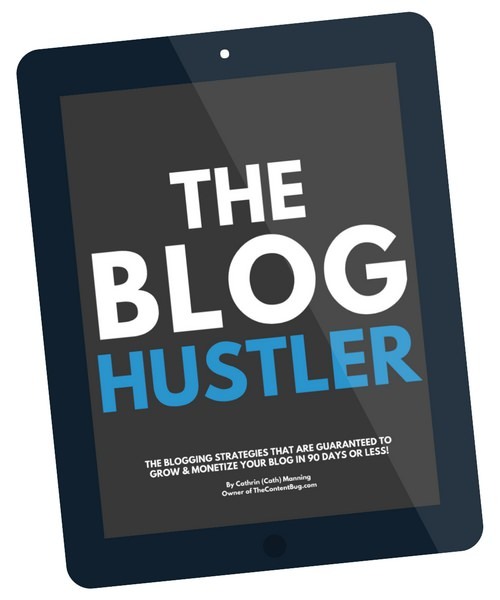 So if you’re serious about growing your blog in 2019, and you want REAL strategies to help you do it, then you need to get The Blog Hustler! Find out more information by clicking the image below.